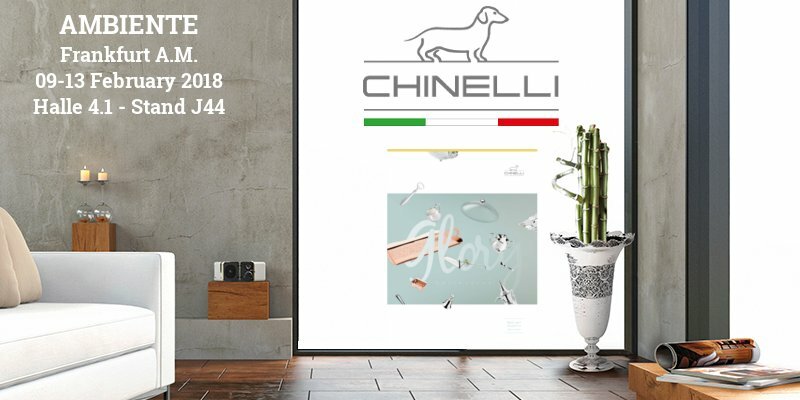 On the occasion of Ambiente 2018, we will be happy to present you our new Glory collection, as well as update you, as usual, on all the Projects we are thinking of to offer you increasingly effective tools for your commercial policies. Come and visit us, we will be in Hall 4.1 Stand J44 from 9 to 13 February 2018. Contact us now to allow us to better manage your visit.